At the suggestion of teacher Earl Blank, Dr. Paul Opp of Fairmont State Normal School begins meeting with Ernest Bavely and Harry Leeper in 1928 to plan an honor society for high school theatre students. The National Thespians is launched in spring 1929 as a charter for Troupe 1 is issued to Mr. Blank’s school, Natrona Co. High School in Casper, Wyo. The student membership fee is $1.50. By May, there are 71 troupes in 26 states. 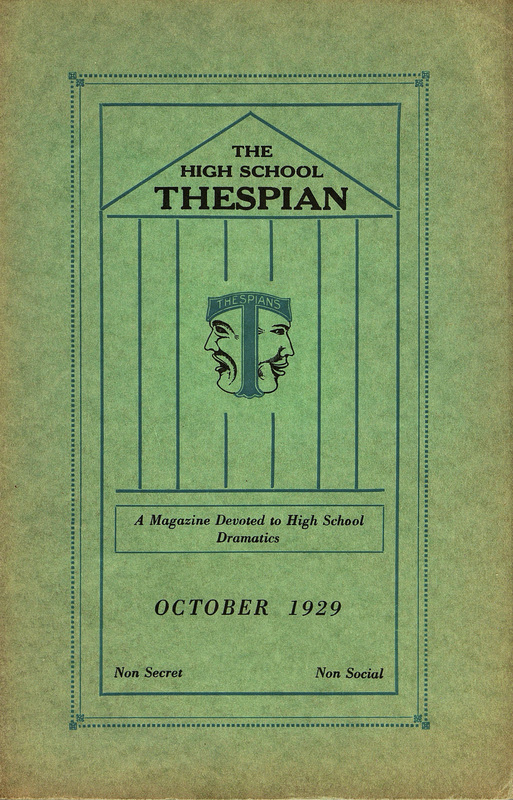 In October, the organization publishes the first issue of The High School Thespian (later Dramatics), edited at Leeper’s kitchen table. The lead story is “We Shall Present — What?” by S.B. Kurtz, director of dramatics at Newton (Kan.) Senior High School. 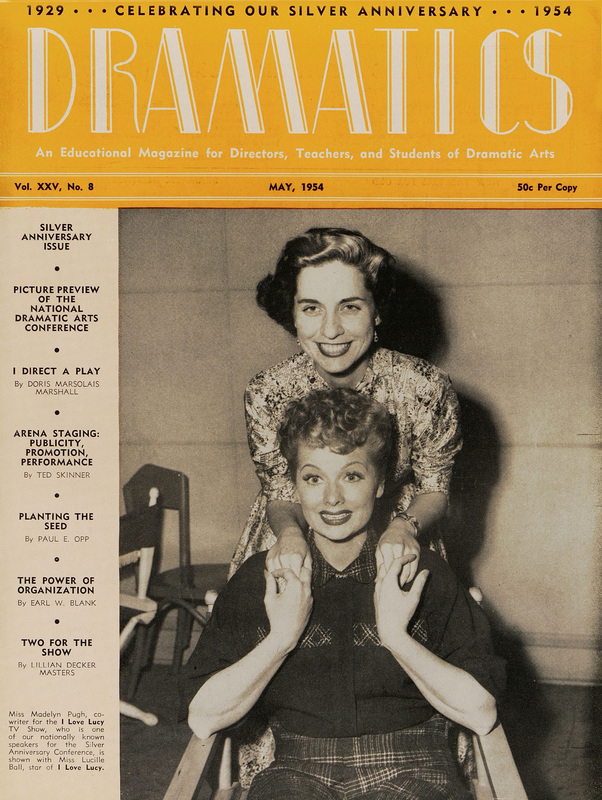 In 1935, Ernest Bavely becomes the first full-time employee, as both chief executive and editor of the magazine, and the organization is renamed the National Thespian Dramatic Honor Society. As it opens a national office in Cincinnati, the society has grown to 21,000 members at 324 troupes. The first annual play survey of productions by Thespian-affiliated schools is published in 1938. New Fires, by Charles Quimby Burdette, tops the list. A year later, the society marks its 10th anniversary with an Anniversary Broadcast on NBC Radio, hosted by Pasadena Playhouse founder Gilmor Brown. In summer 1941, the society holds its first National High School Drama Conference at Indiana University, Bloomington, aimed at the “progressive teacher anxious to keep up with the latest developments in dramatics.” Registration is $11, including room and board. Throughout WWII, the society works with the American National Theater and Academy to launch the High School Theatre for Victory Program, which raises money for the Servicemen’s Library Fund to buy scripts for U.S. Army post libraries around the world. In 1944, The High School Thespian becomes Dramatics. Coping with wartime rationing, editor Ernest Bavely promises new departments will be added “as soon as more paper is available.” A year later, the organization’s name is changed to the National Thespian Society. After a wartime hiatus, the second National Dramatic Arts Conference returns in 1947 to Indiana University. 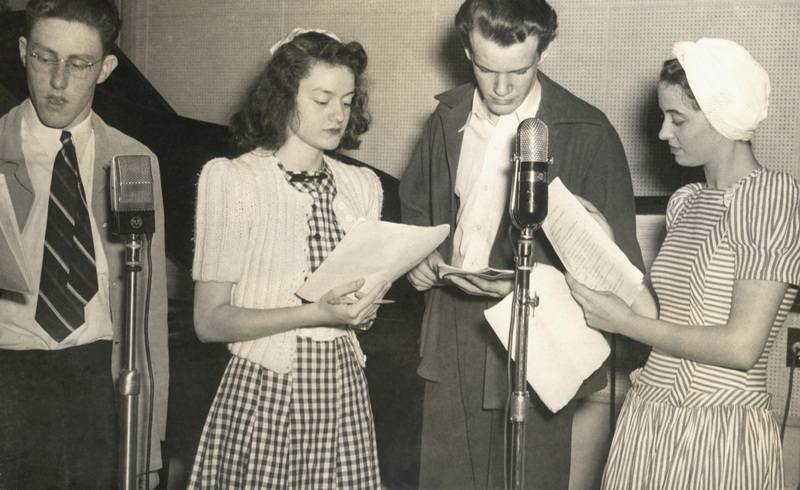 On the final day, NBC broadcasts an original radio drama, written by Dave Brown and directed by Charles Lammers of station WLW in Cincinnati, featuring an all-Thespian cast. 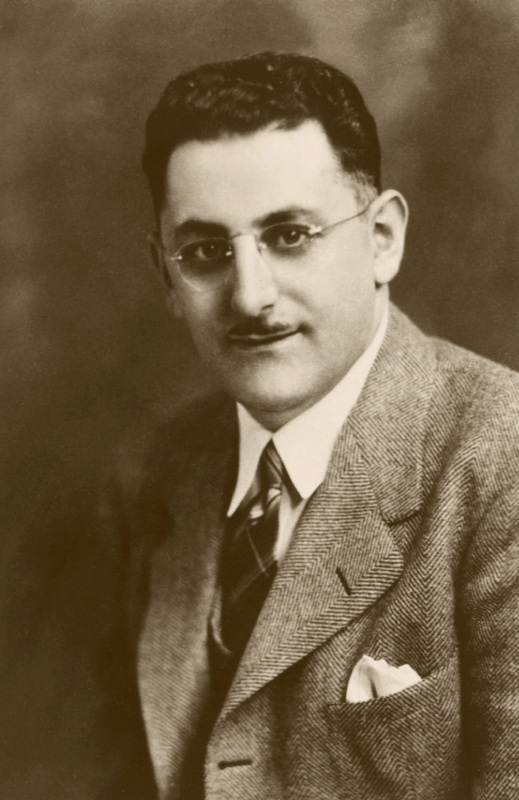 Ernest Bavely, who led the organization for 15 years, is succeeded in 1950 as executive secretary-treasurer and editor by Leon C. Miller, the society’s regional director for Pennsylvania. In 1952, the society moves its headquarters to a new building in Cincinnati’s College Hill neighborhood. The new facility is a one-story, two-room structure, with almost all of the space devoted to the address plates and machines used in mailing the magazine. As the society marks its 25th anniversary in 1954, there are 1,432 troupes in 48 states, plus the territories of Alaska, Hawaii, and Canal Zone as well as Canada and Japan, with active and alumni student members exceeding 200,000. In 1961, Oklahoma! and South Pacific make the society’s most-produced plays list, marking the first time a Broadway musical breaks the top 20. After 18 years of service, Leon C. Miller retires in 1968 and is replaced by Ronald L. Longstreth, a Cincinnati theatre teacher who has been Miller’s assistant. Soon after, the society’s leadership forms a nonprofit corporation and establishes a board of trustees. In 1969, the organization is renamed the International Thespian Society, to reflect its expanding geographical reach, and its biennial play festival is renamed the International Theatre Arts Conference. In 1972, the International Theatre Arts Conference begins a 20-year run at Ball State University in Muncie, Ind. As the U.S. Bicentennial is celebrated, the society moves into new Cincinnati headquarters. 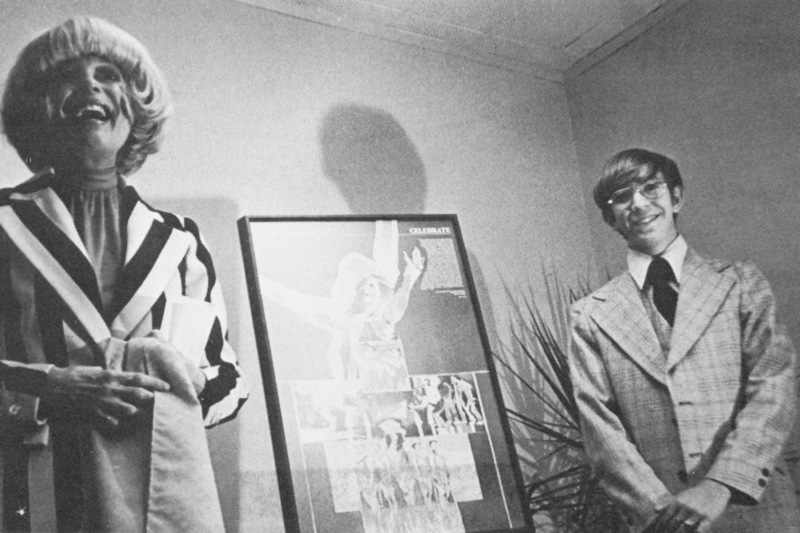 Carol Channing is guest of honor at the building’s dedication. She is joined by David Finkel, a Shelbyville (Ind.) Senior High School student who has recently been inducted as the one millionth Thespian. The society celebrates its 50th anniversary in 1978 with a reunion of the three surviving founders (Paul Opp, Harry Leeper, and Earl Blank) at the International Theatre Arts Conference, which is kicked off with a keynote speech by playwright Robert Patrick. The name of the conference event is changed again in 1982, to the Thespian Festival, and it begins an annual schedule for the first time. The society begins offering summer retreats for high school theatre directors in 1986, an activity that eventually grows into the development of the Theatre Education Association, a new professional organization for teachers. 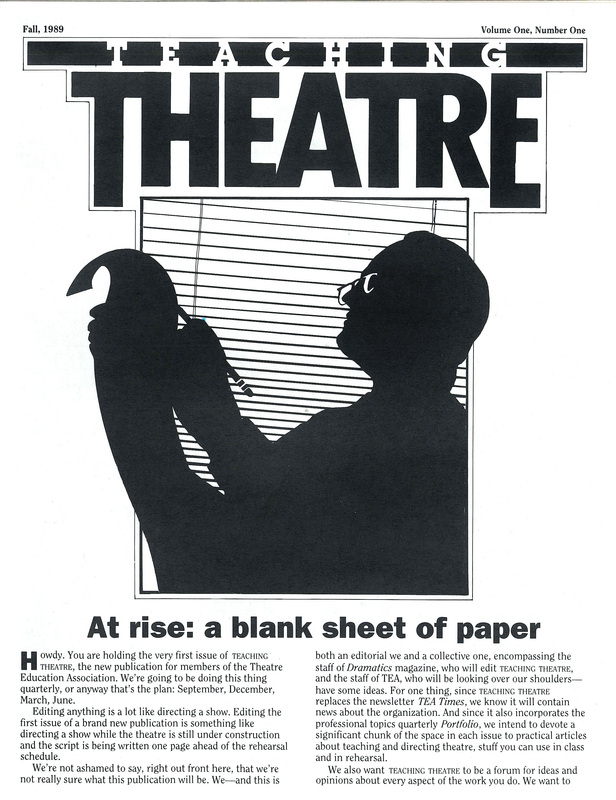 In 1989, the International Thespian Society board establishes the Educational Theatre Association to oversee the operation of both the International Thespian Society and the Theatre Education Association. Teaching Theatre, a quarterly journal for theatre educators, is launched that fall. The association launches Junior Thespians in 1990, extending its reach to middle schools. In 1994, the association contributes to the National Standards for Arts Education theatre section, the first such guidelines from the U.S. Education Dept. That summer, the Playworks student writing program is established in tribute to Doug Finney, a veteran Thespian executive. The name Theatre Education Association is dropped in 1995, and this professional association for teachers and the organization that operates it are now the same. That summer, the Thespian Festival moves from Ball State University and begins a 25-year run at the University of Nebraska, Lincoln. The association outgrows its old quarters and moves in 1998 to Cincinnati’s Mount Auburn neighborhood. Ron Longstreth retires as executive director after 31 years of service and is succeeded by Michael J. Peitz, an Iowa theatre teacher who was board president and assistant executive director. The society charters its 6,000th Thespian troupe. In 2002, EdTA tests the waters with a new age demographic, launching the Senior Theatre League of America, which becomes an independent organization by mutual agreement three years later. 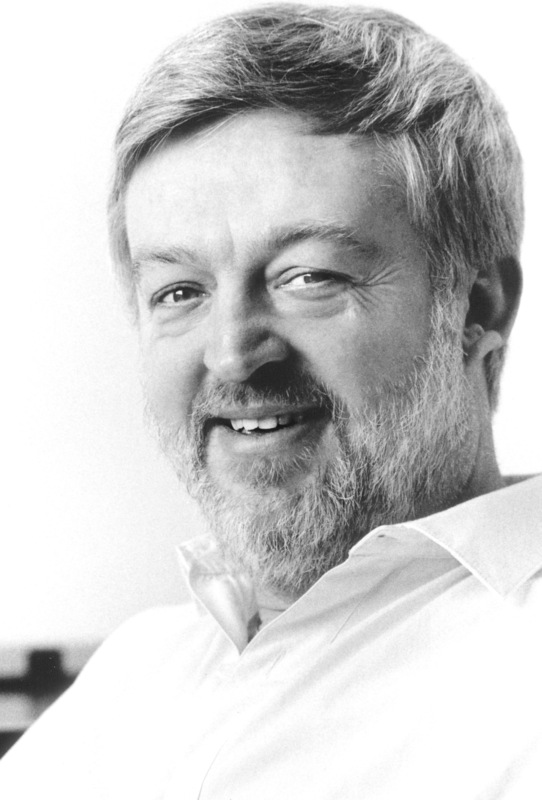 The society’s 75th anniversary in 2004 begins with a homecoming conference in Cincinnati. In July, the society receives the Children’s Theatre Foundation of America’s Medallion Award, in honor of the society’s service to theatre for youth and theatre education. 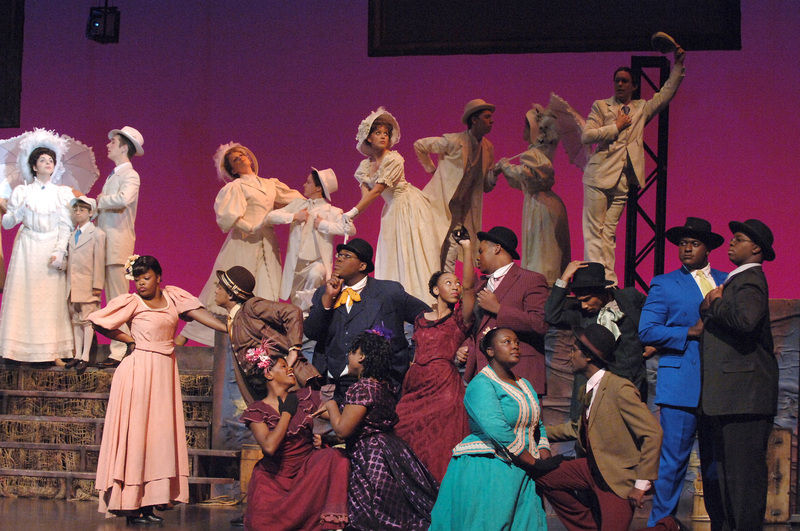 The 2005 Thespian Festival opens with Ragtime: School Edition, with writers Lynn Ahrens and Stephen Flaherty in attendance. It is the first Thespian national company production in more than 20 years. It is followed by national casts of Thoroughly Modern Millie in 2007 and Hairspray in 2008. Raymond “R.J.” Harding of Troupe 7321 at Ola High School, McDonough, Ga., is inducted as the two millionth Thespian in 2009. After 12 years of service, Michael Peitz retires in 2011. 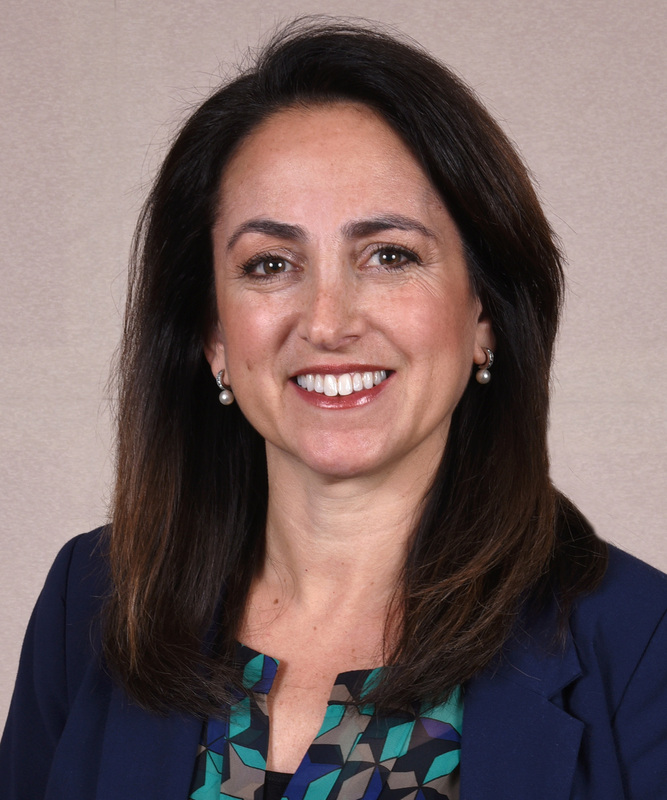 A national search leads to the hiring of the association’s fifth executive director, Julie Cohen Theobald. EdTA and Utah State University release a joint 2012 research study about the state of theatre arts education. The association also contributes to the National Core Arts Standards, which are released in 2014. In 2013, Playworks is joined at festival by Musicalworks. Criticworks and Filmworks follow in 2018, forming the Next Generation Works suite of programs designed to promote original writing by and for Thespians. EdTA creates an Online Theatre Education Community in 2014, which quickly grows to more than 7,000 members. A year later, the association launches JumpStart Theatre, a program designed to build sustainable musical theatre programs in underserved middle schools where there currently are none. EdTA establishes the Educational Theatre Foundation as its fundraising arm in 2017, to provide financial support in enhancing theatre education and expanding access to school theatre for every student. 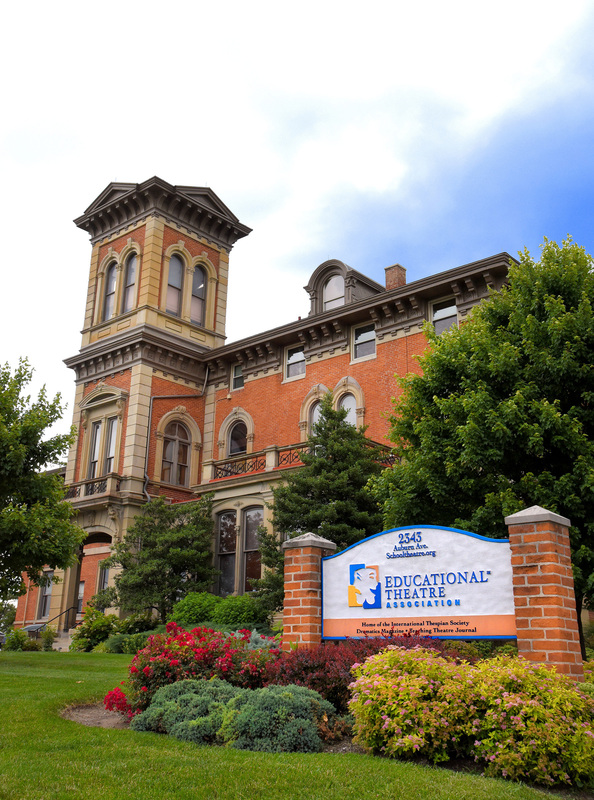 In 2018, the organization outgrows its Mount Auburn building and moves to Cincinnati’s Norwood neighborhood, as the association expands to 5,000 troupes at schools, 135,000 active Thespians, and 2.3 million alumni.